Is there a way with or without root to display a notification dot for my Messenger app on the home screen but not on the lock screen? 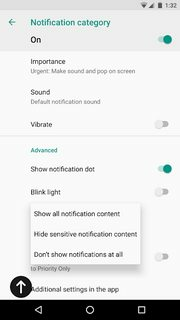 This setting is standard for all apps for iOS but the setting "On the lock screen" seems to only be available for certain applications like Gmail and Android Messenger in Android. Download an app called "AutoNotification" in the app store. From there set the app to importance to low priority. On the lock screen. 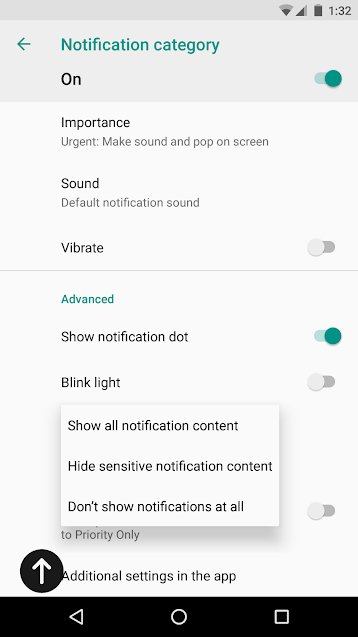 "Don't show notifications at all."